The 2015 EBCA Convention is taking place for the first time in Lisbon, Portugal from November 13 to 15, 2015. We’ll introduce you to the speakers. Registration is possible via www.baseball-in-europe.com. Kai Achim Gromauer was born in November of 1986 in Germany. He started his baseball career with the Solingen Alligators. In 2006, he won the National Championship and also became the young est player in German National Team history. In 2008, after catching the eyes of several MLB organizations, he opted to sign with the New York Mets. He played 7 seasons professionally with the Mets, as high as AAA. 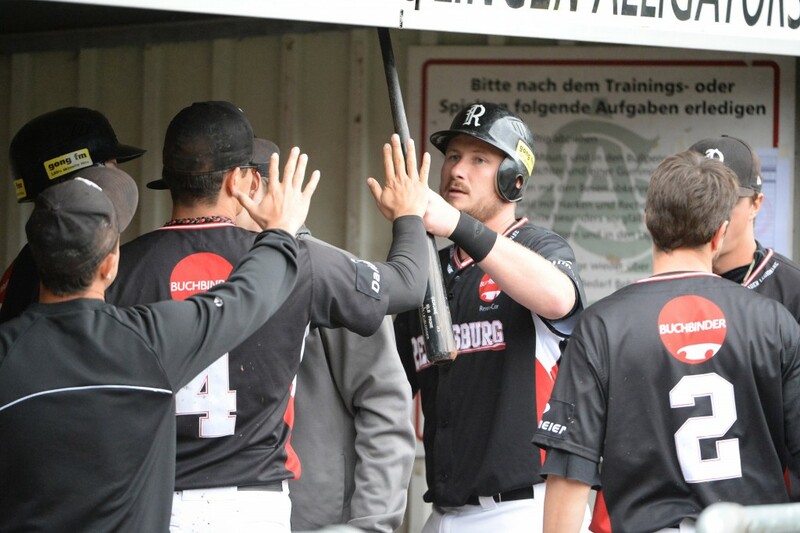 Gronauer is currently the hitting coordinator for the Buchbinder Legionaere Regensburg as well as for the Regensburg Academy. He is also a student at the University of Regensburg for “Applied Movement Science” and “Business Studies”.